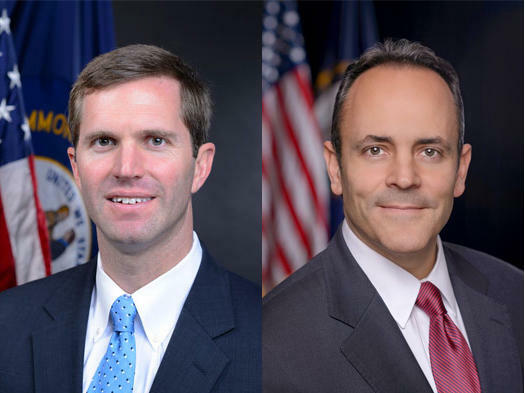 Kentucky’s top law enforcement officer is calling on the new Republican state legislature to fight the emerging threat of synthetic drug abuse instead of rescuing a failing public pension system. 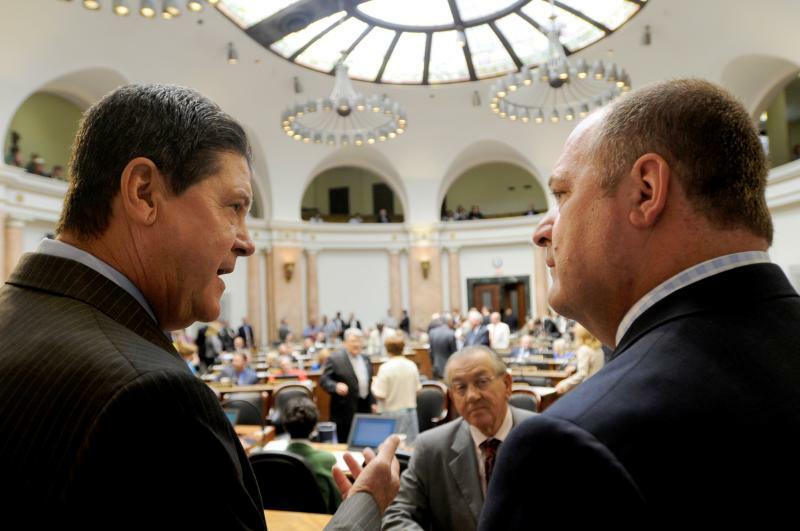 Kentucky's state-funded teacher pensions are in a $14 billion hole and House Speaker Greg Stumbo says he has a plan to address the shortfall. 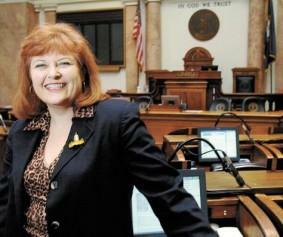 Kentucky Representative Joni Jenkins says if a special legislative session is called for later this year, ethics reform should be on the agenda. 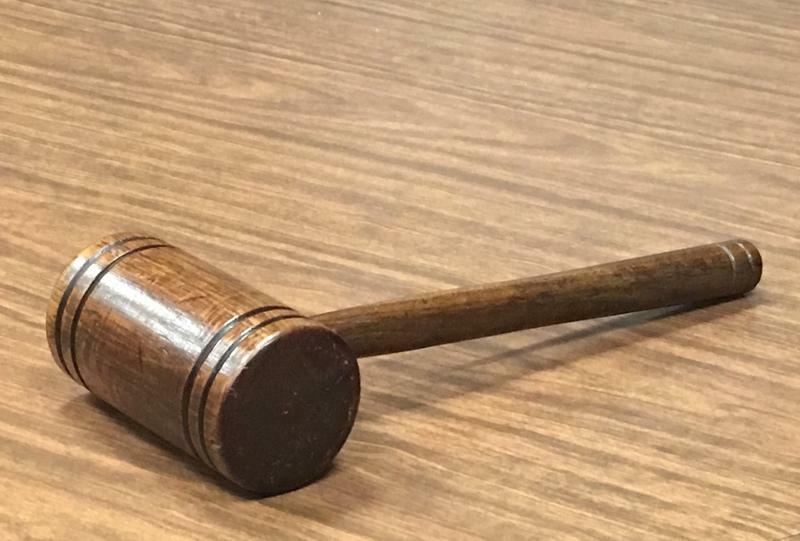 During the session, Jenkins filed an amendment to an unrelated bill that would reconfigure the Kentucky Legislative Ethics Commission, which has come under fire after it found former lawmaker John Arnold not guilty of sexual harassment charges, but the Senate didn’t take up that bill. A high-profile measure that would enact tougher heroin laws in Kentucky failed to gain traction in the state House in the waning moments of this year's legislative session. Murray State, Bellarmine College, and Morehead State campuses host the 2013 class of Governor's Scholars, a summer residential program for outstanding rising seniors in Kentucky high schools. 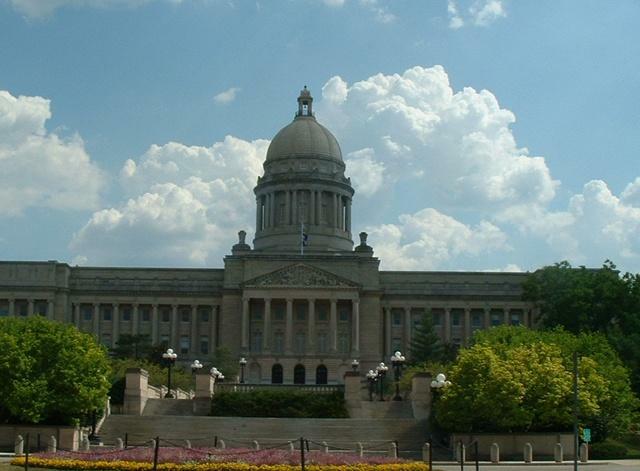 The office of the Governor, the Kentucky State Legislature, and private enterprise provide financial support so students attend at no charge. The program has grown from about two hundred students at one location in 1983 to over a thousand at three locations this year. The program's core curriculum includes a focus area, or major, general studies, and seminars. Dr. Bella Ezumah of the Murray State Department of Journalism and Mass Communications brought her 18 student class to WKMS and we created this audio portrait together.